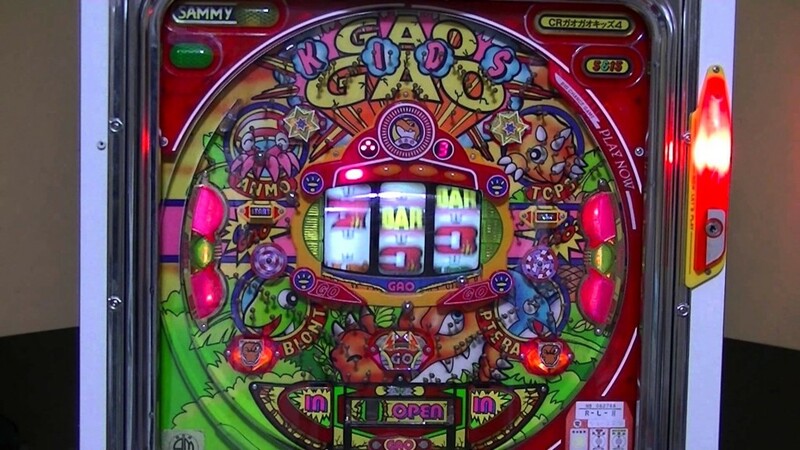 Pachinko is a cross between a pinball game and a slot machine. Pachinko parlors are almost always crowded. You can get prizes based on the number of balls you win, so you could call it “your local neighborhood casino”. In a pachinko game, you operate a handle or dial to shoot up balls into the pegboard. If your ball enters a hole, you are given extra balls. If you get lucky and your ball makes it to a special hole, you get even more balls. 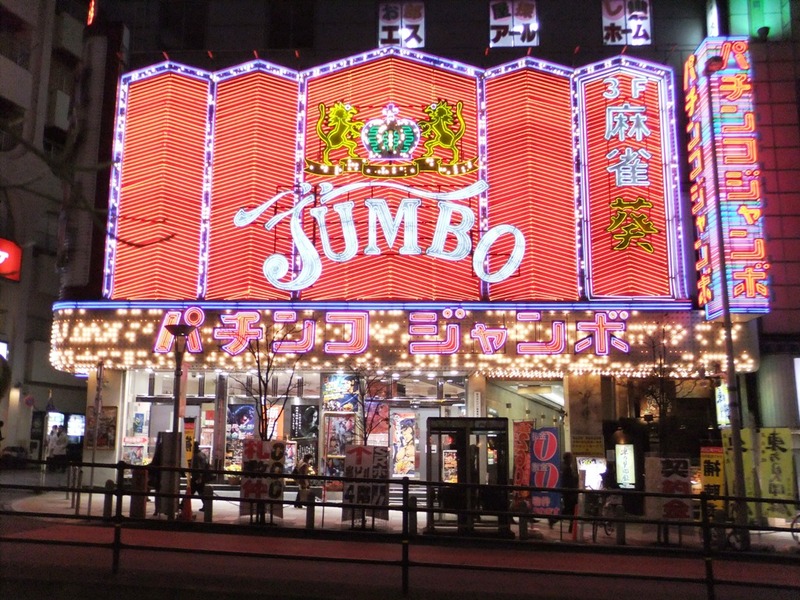 The prizes are sweets, cigarettes, household goods, and sometimes even fresh food. The rate of winning is computer-controlled.